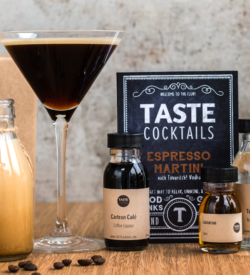 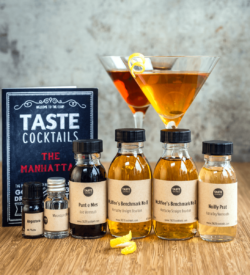 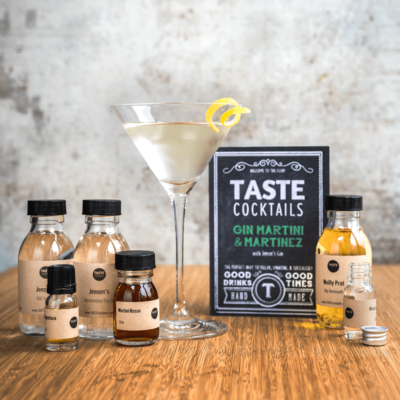 Our “Gin Martini/Martinez” describes, and lets you taste, the history of the Martini cocktail and how it has changed over 2 centuries. 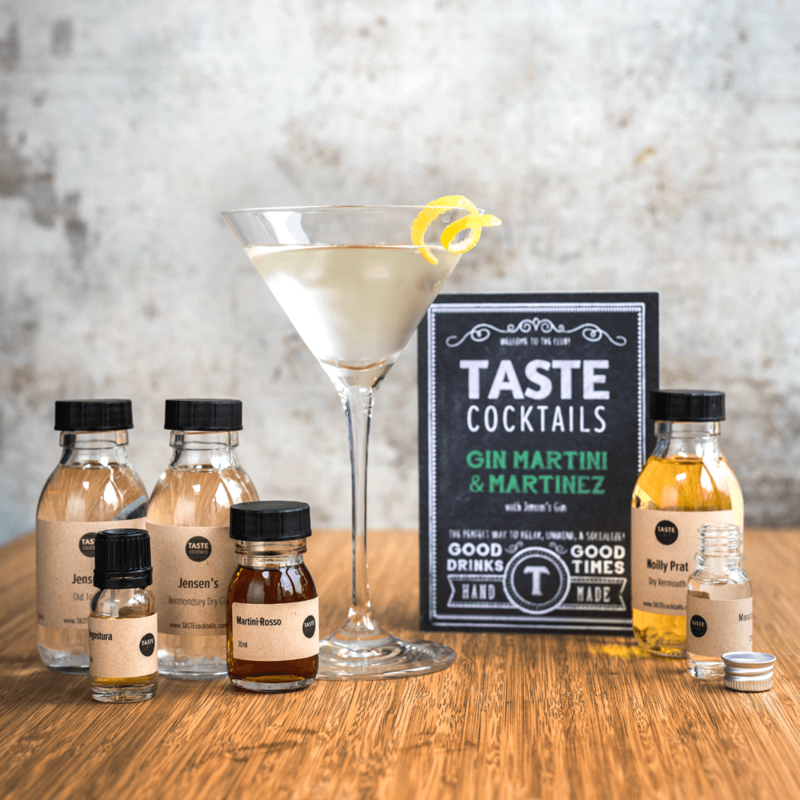 Learn how to make this classic gin cocktail at home and impress your friends and family. 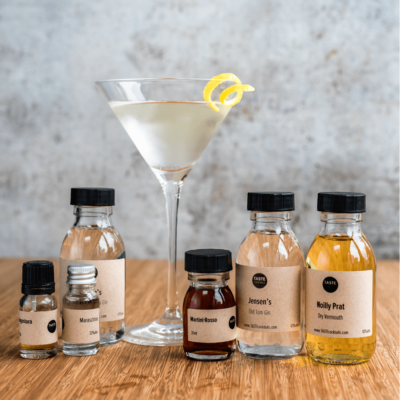 Featuring Jensen Gin, a fantastic craft distillery in Bermondsey, London, and uses both their London Dry and Old Tom gins. This box has been made in collaboration with Jensen Gin, a fantastic craft distillery in Bermondsey, London. 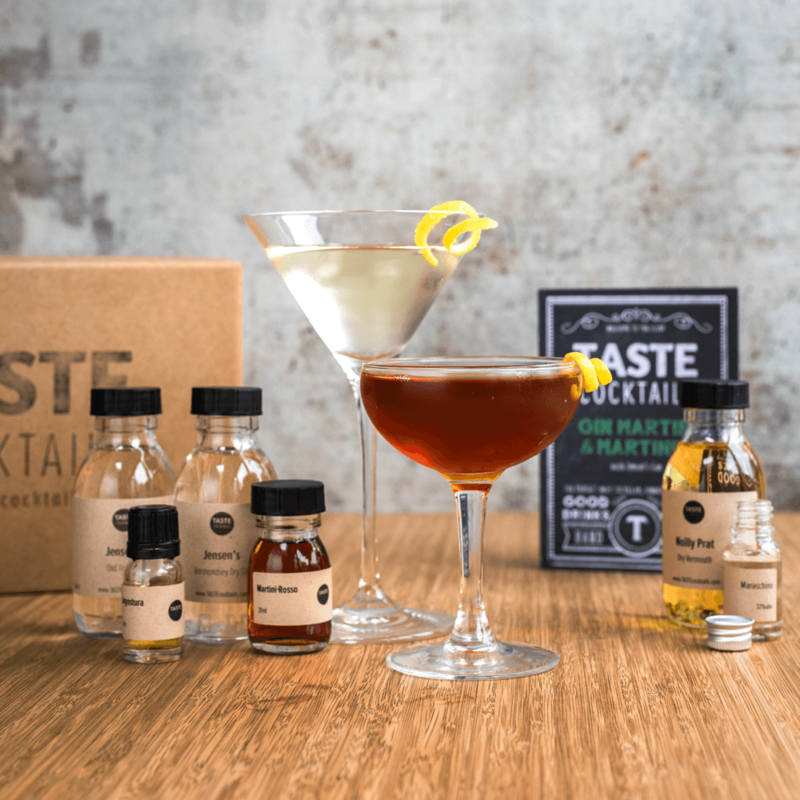 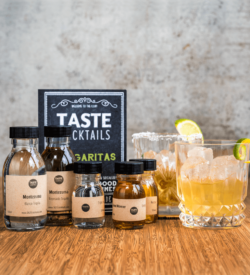 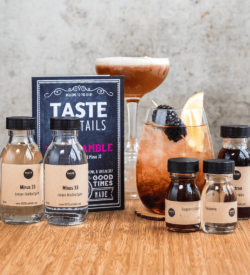 The kit uses both their London Dry and Old Tom gins.